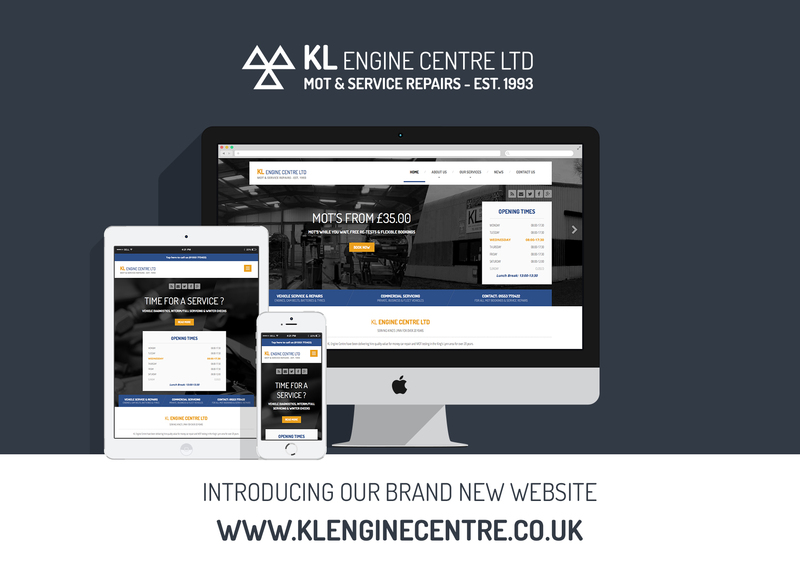 We’ve been working very hard to re-brand KL Engine Centre’s website. So take a browse and see some of the new pages and services that we offer. A huge thanks to Taylor at Haygreen Design ! Let us know what you think via posting a message on: Facebook and Twitter. The Office of the Traffic Commissioner and Central Licensing Office will be closed to the public at certain times over the holiday period.